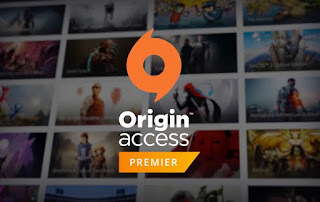 During EA's Play press conference, CEO Andrew Wilson took to the stage to reveal Origin Access Premier. 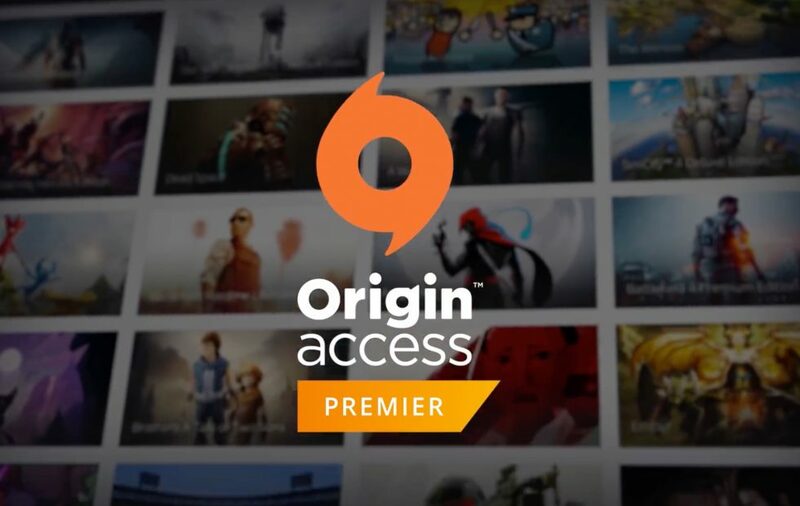 The new service will allow PC players to pay a single subscription fee and play new EA games as they release along with a library of legacy titles. The service will go live later this year, and include games like Anthem, Battlefield V, Madden NFL 19, and FIFA 19, just to name a few.